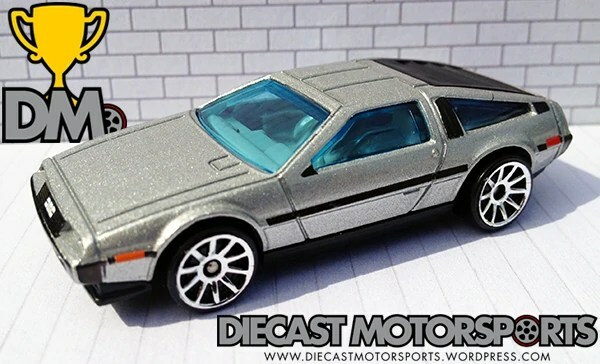 The original DeLorean car came only in bare stainless steel, which is represented by the first color introduced, the Metalflake Silver. 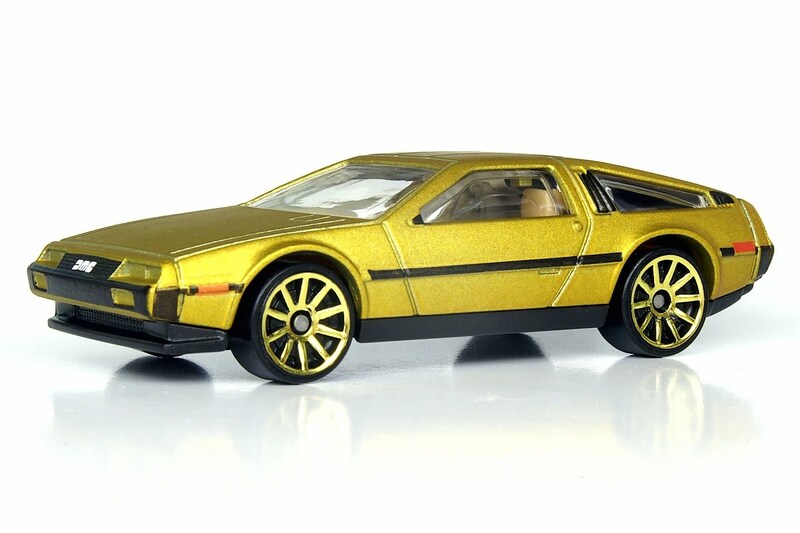 In 1980, DeLorean Motor Company (in conjunction with American Express and their Gold Card Christmas Catalog) offered a gold-plated DeLorean for $85,000. 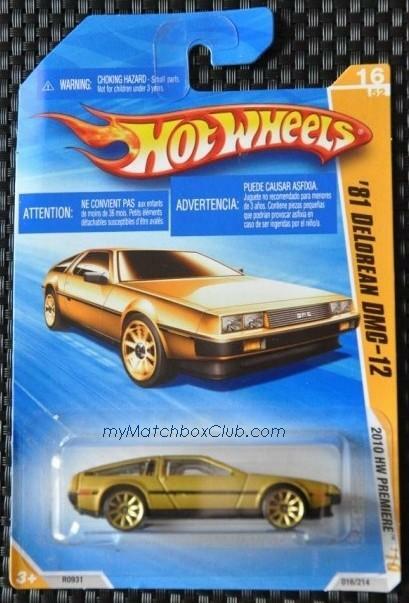 Two were built and sold, and the second color Hot Wheel introduced, Brushed Metalflake Bronze, represents these cars. 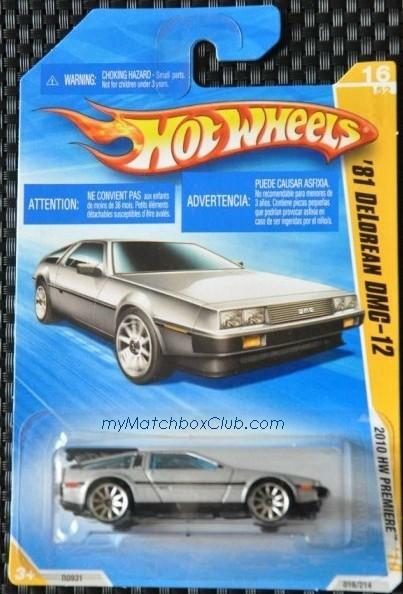 Painted DeLoreans were never produced by the factory, but individual owners and dealers painted cars from time to time. 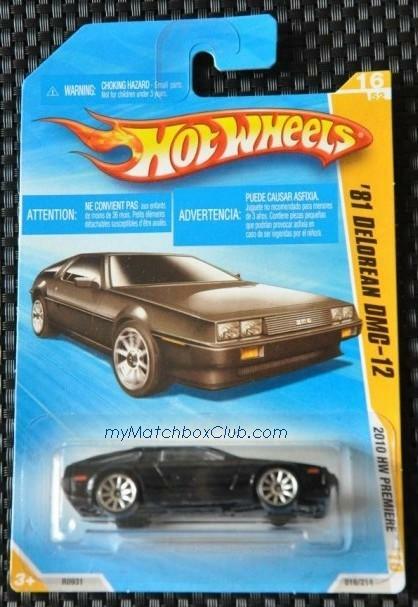 The third color Hot Wheel, Gloss Black, represents a popular color for painted DeLorean cars. A fourth version, part of the “Faster Than Ever” lineup, features the familiar silver exterior, black interior and a wide, black stripe that emulates the rare, dealer optional side stripe affixed to some DeLorean cars. 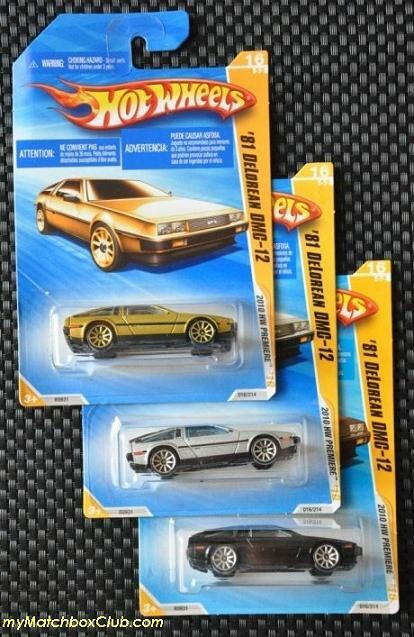 all 3 variant that I’ve to find so far..